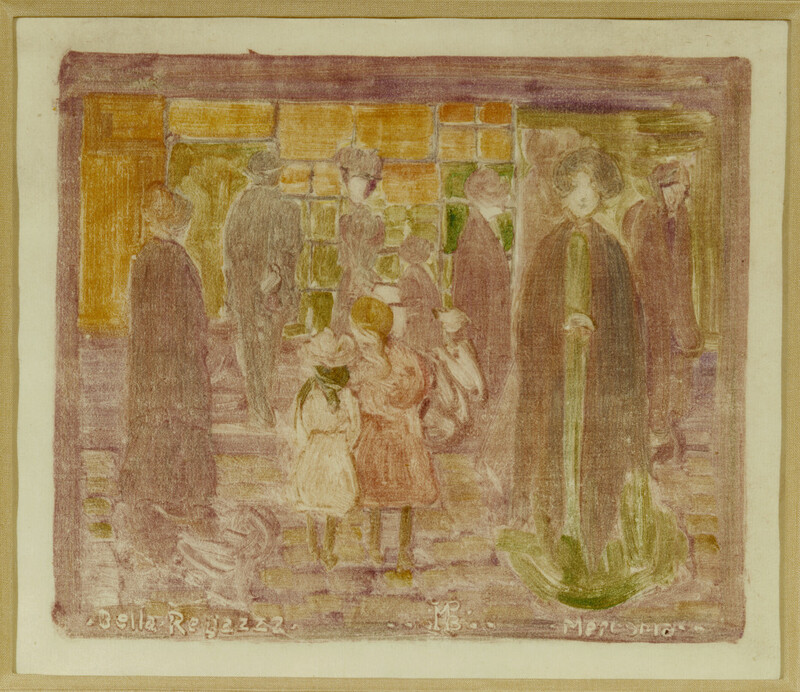 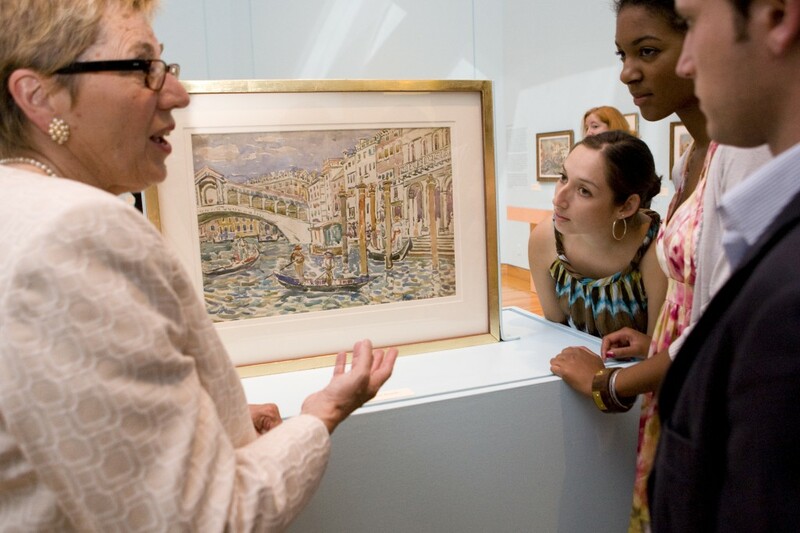 Visitors enjoy a work by Maurice Prendergast in the 2009–2010 Terra Collection Initiative Prendergast in Italy. 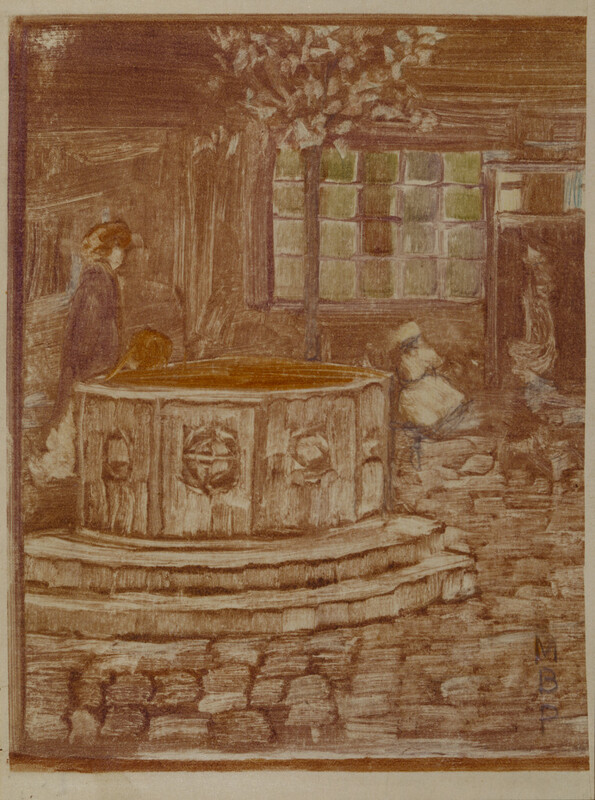 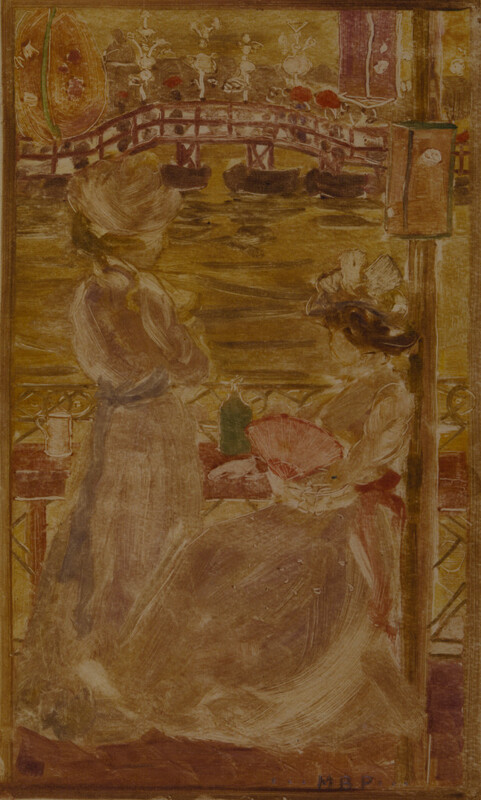 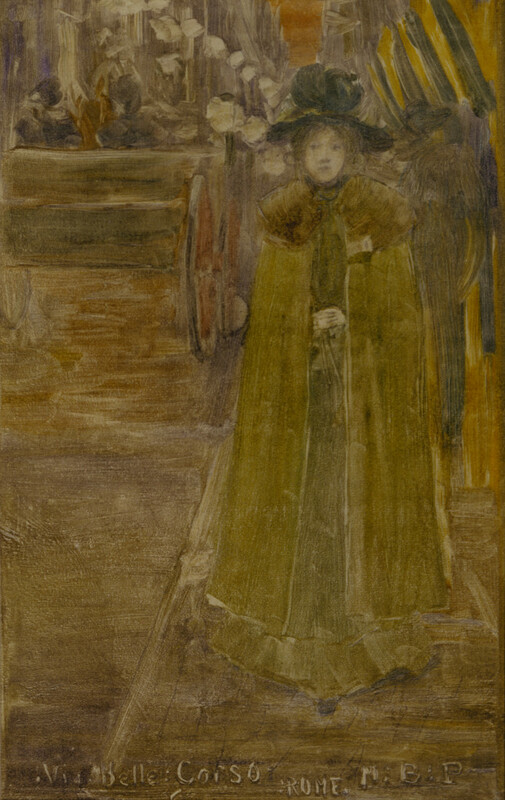 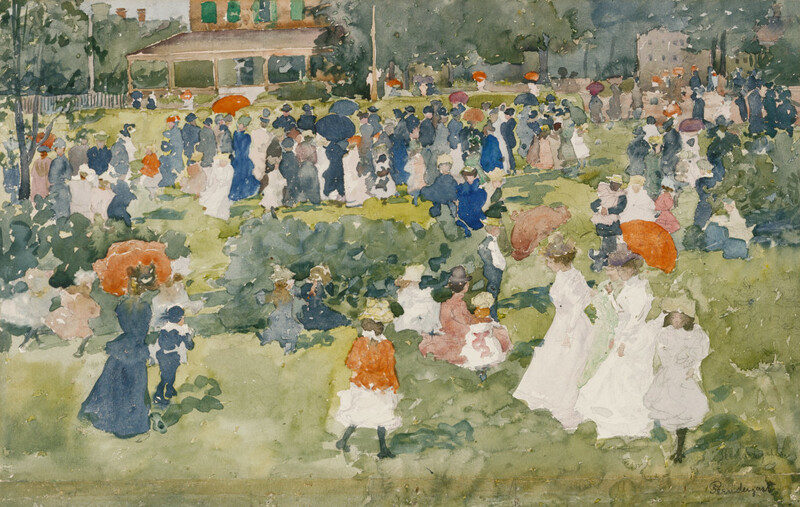 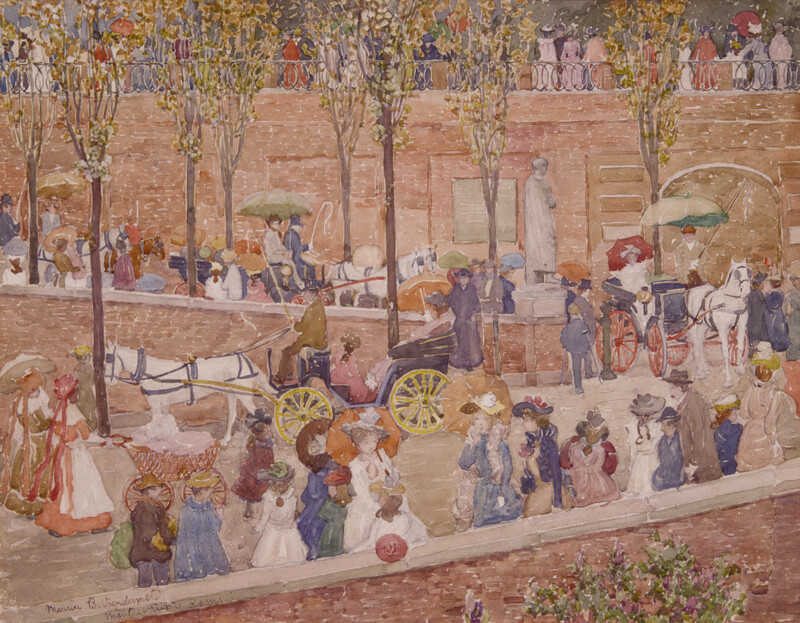 A partnership between Williams College Museum of Art and the Terra Foundation for American Art, Prendergast in Italy was the first exhibition to feature major works produced by American artist Maurice Prendergast in response to his two trips to Italy (1898–99 and 1911). 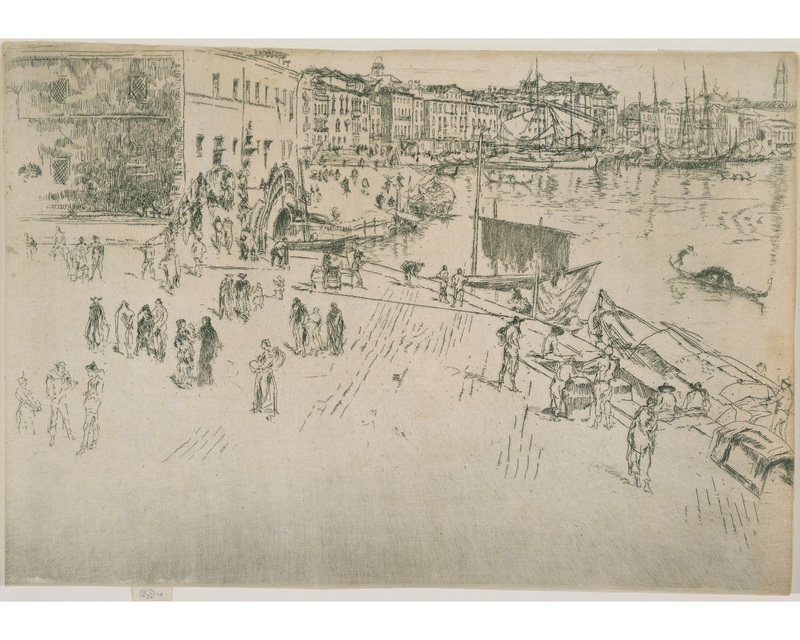 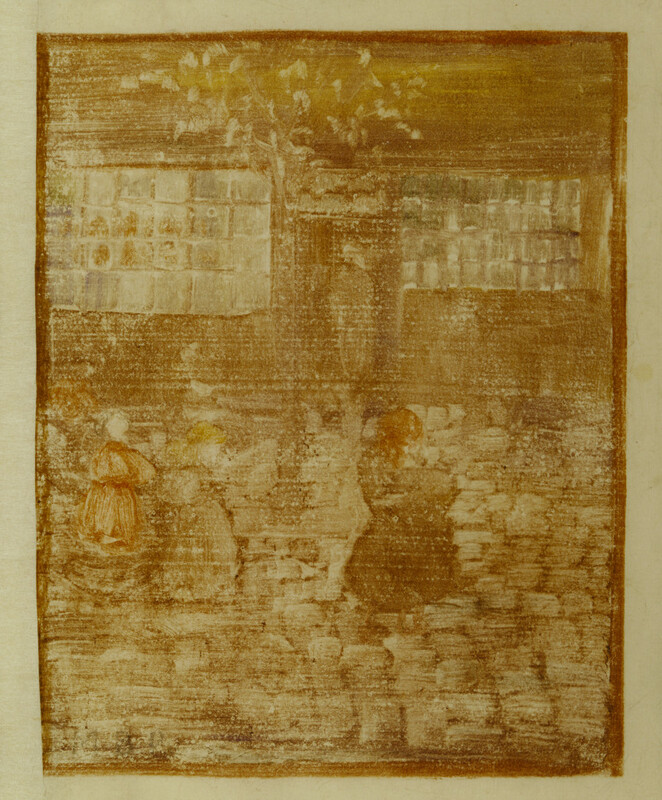 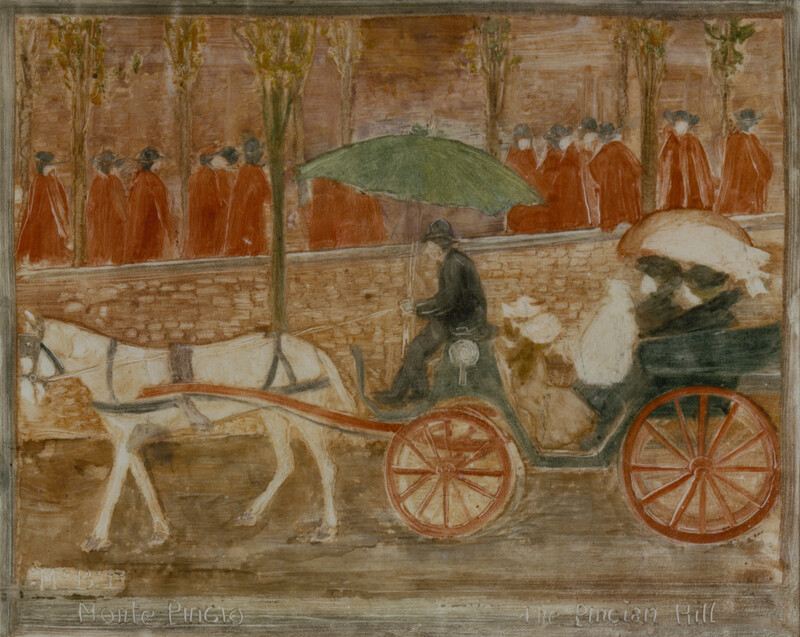 With fifty watercolors, oils, and monotypes placed in conversation with Japanese prints, photography, film, and other mass media images, Prendergast in Italy explored the artist’s transformation of “modern” images into fine art. 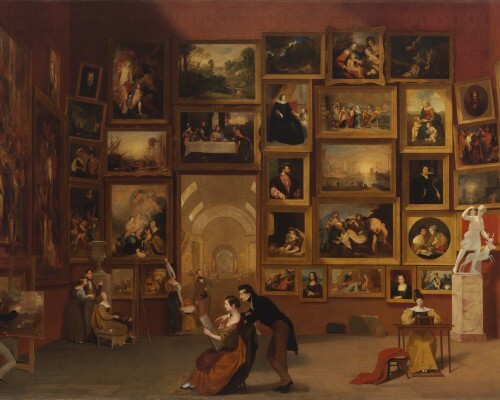 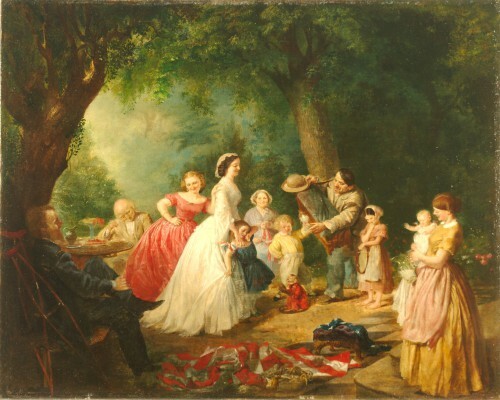 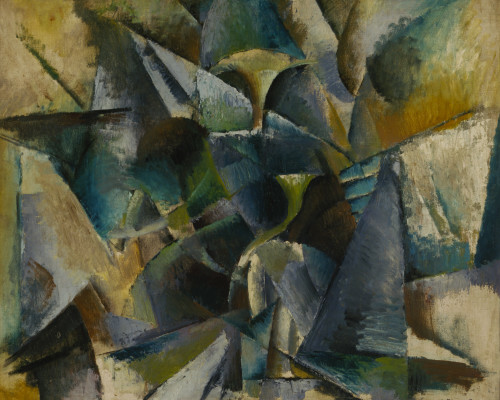 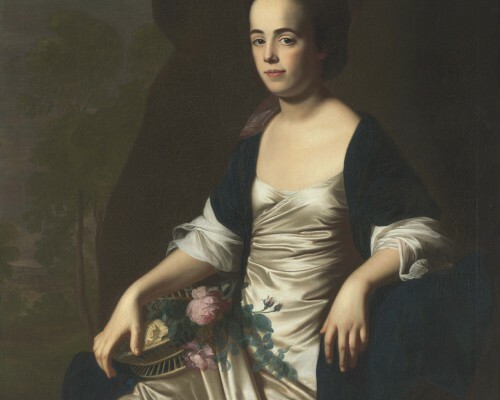 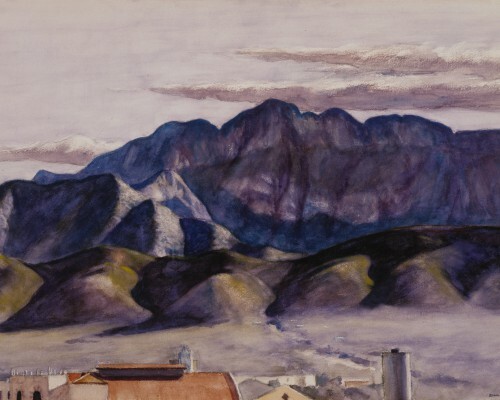 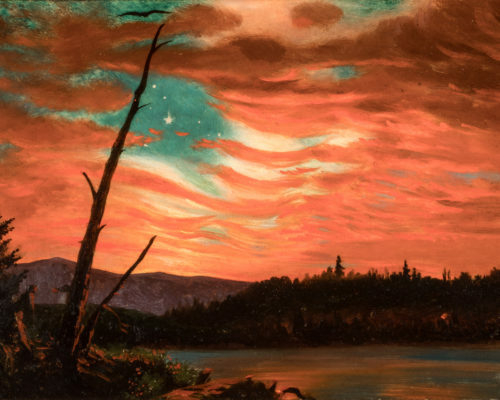 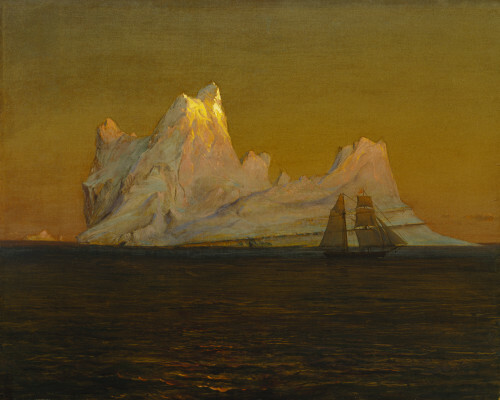 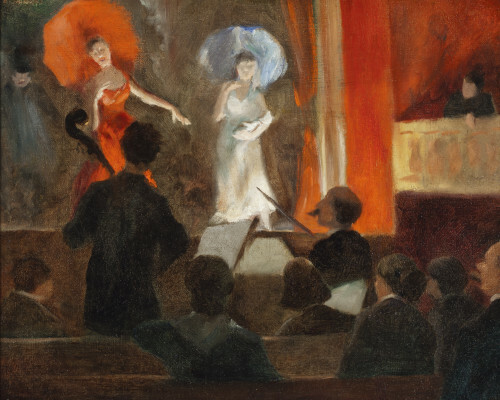 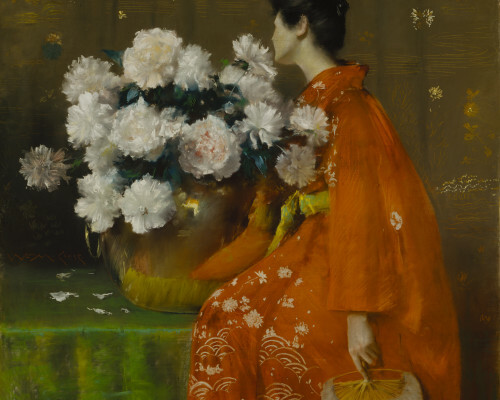 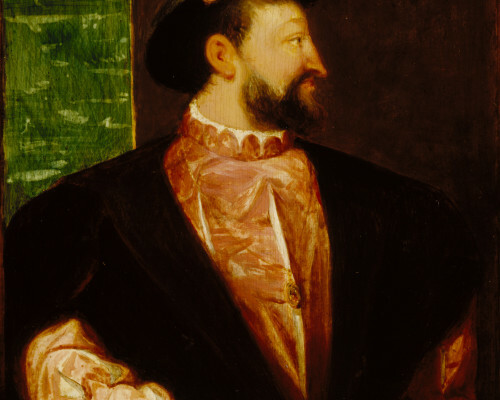 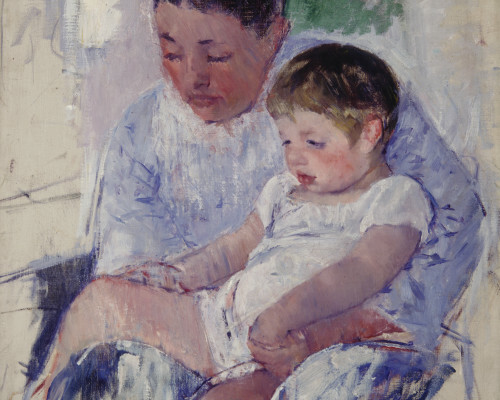 In addition to artworks from the collections of the Williams College Museum of Art and the Terra Foundation, the show also featured loans from over fifty institutions and private collections in the United States, including the Metropolitan Museum of Art, the Museum of Modern Art, the National Gallery of Art, and the Museum of Fine Arts, Boston. 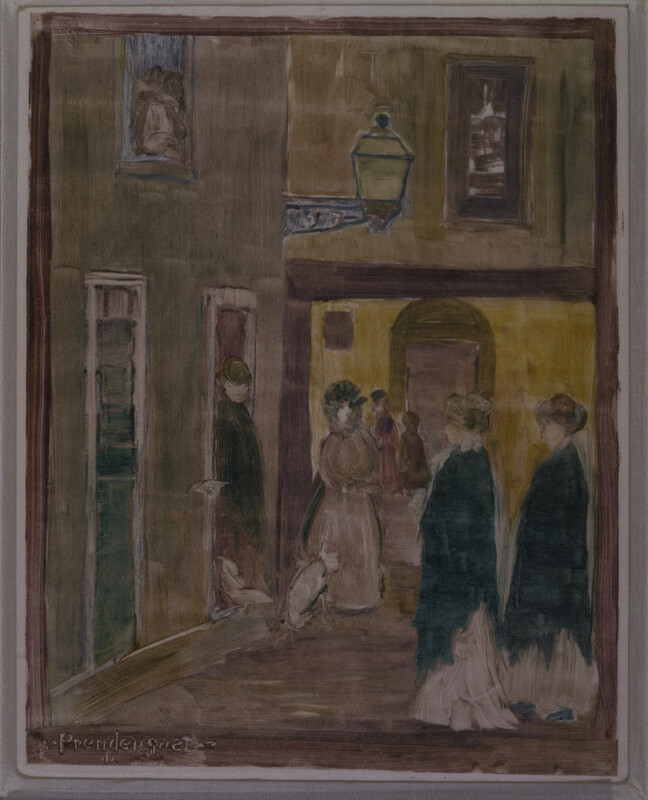 The exhibition was accompanied by a full catalogue featuring essays by the exhibition curators Nancy Mowll Mathews and Elizabeth Kennedy as well as other notable Prendergast scholars. 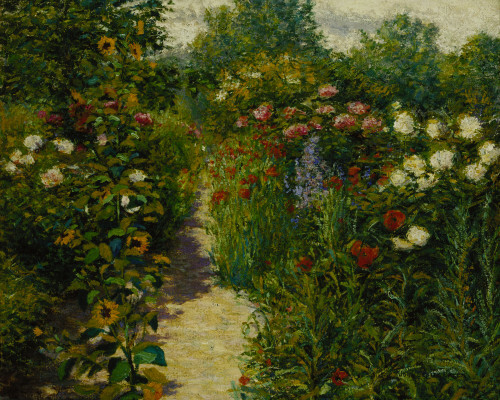 Mathews, Nancy Mowll. 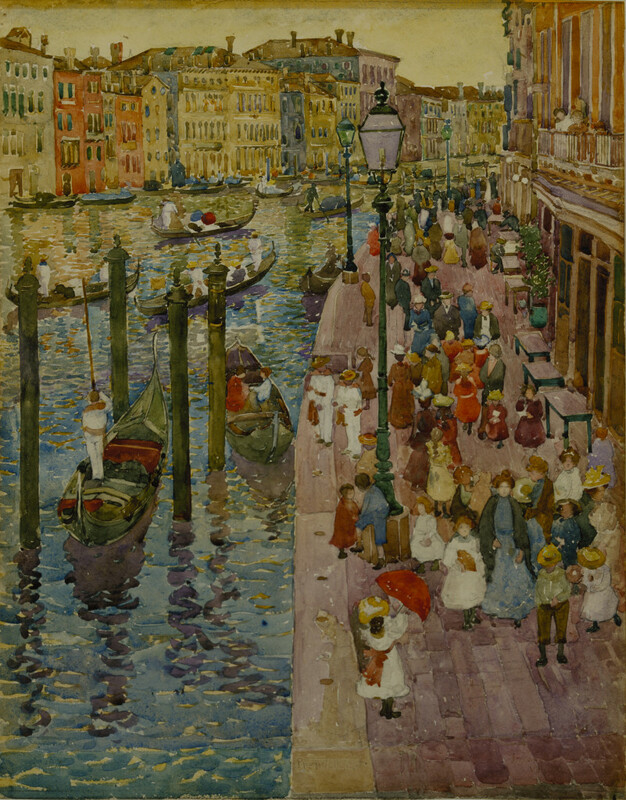 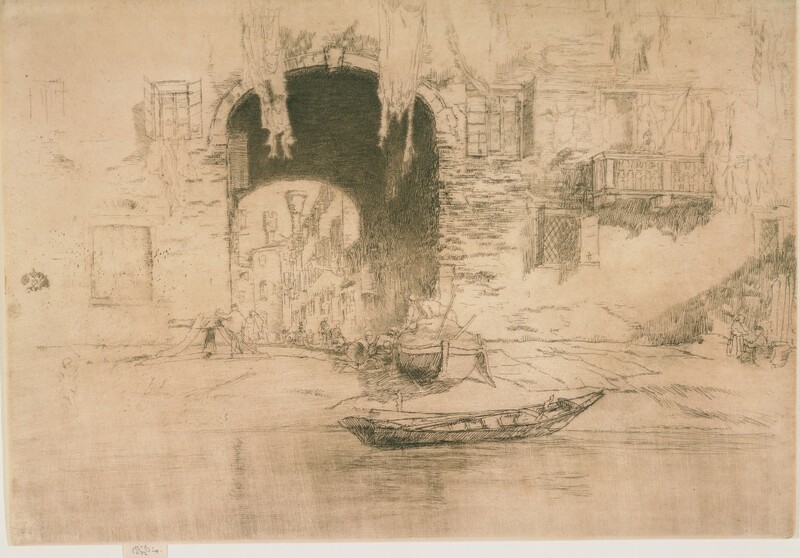 Prendergast in Italy. 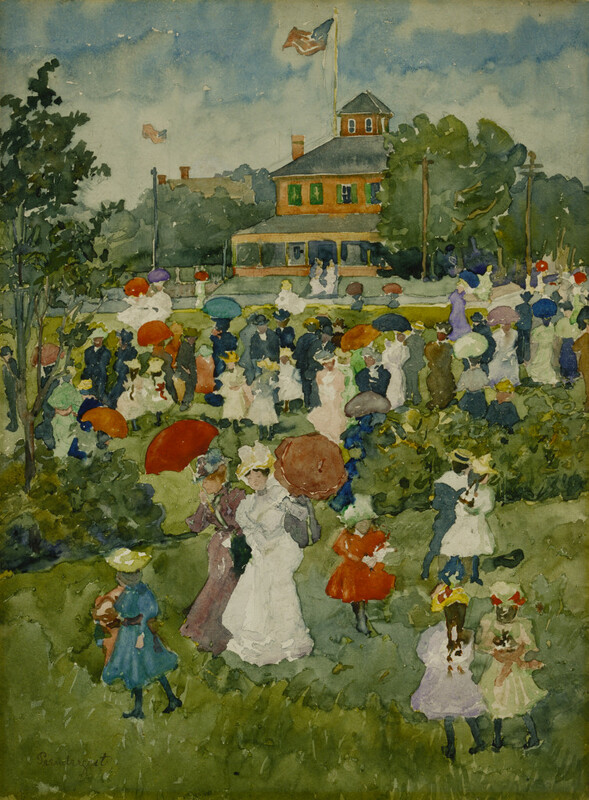 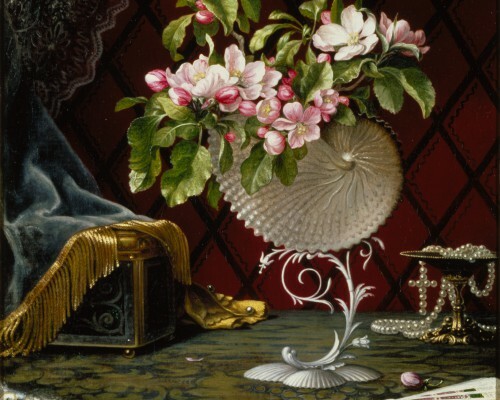 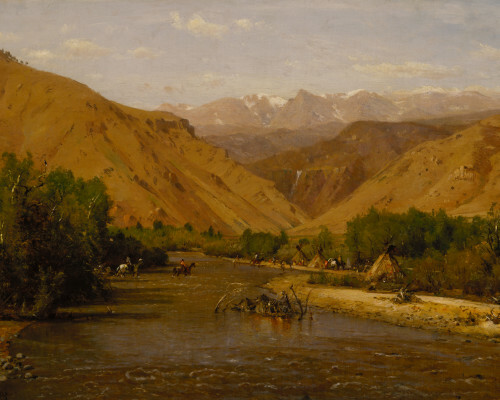 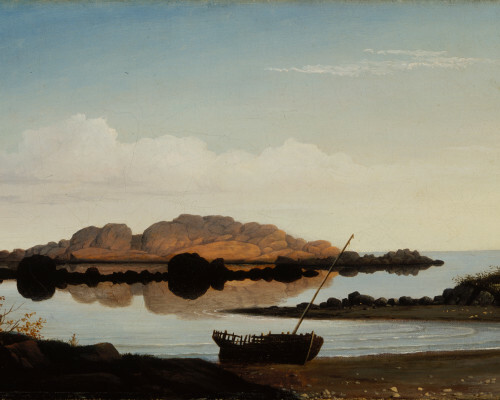 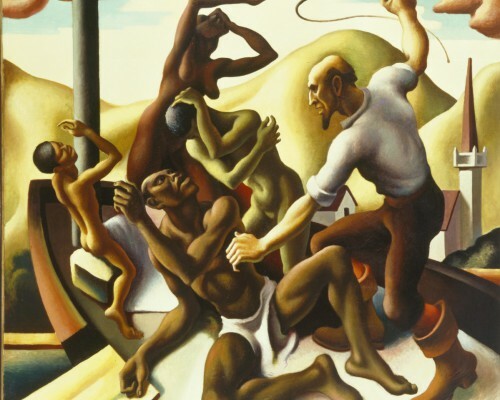 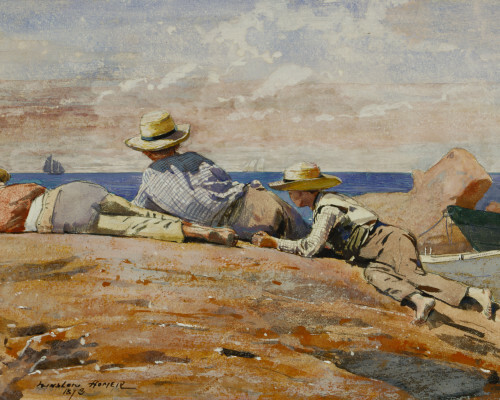 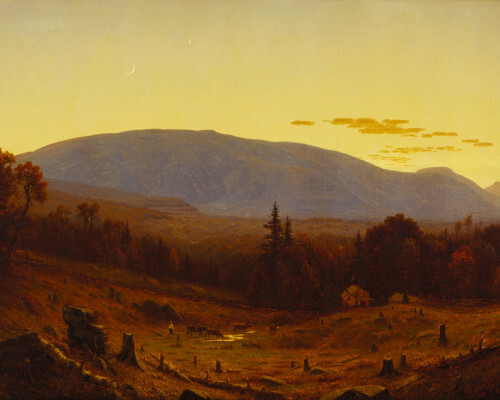 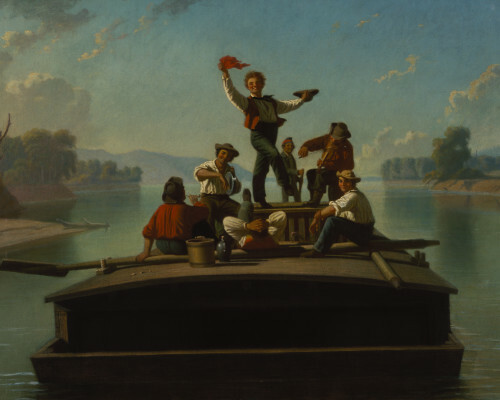 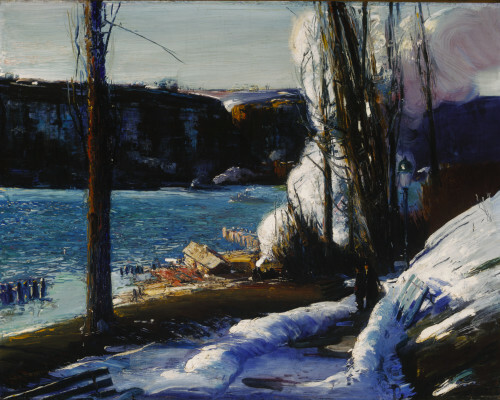 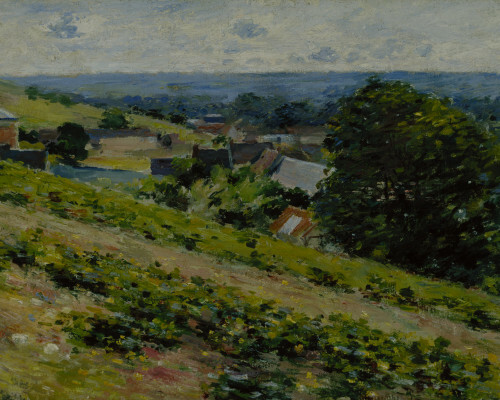 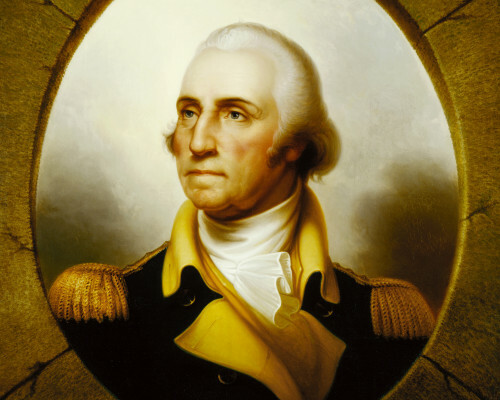 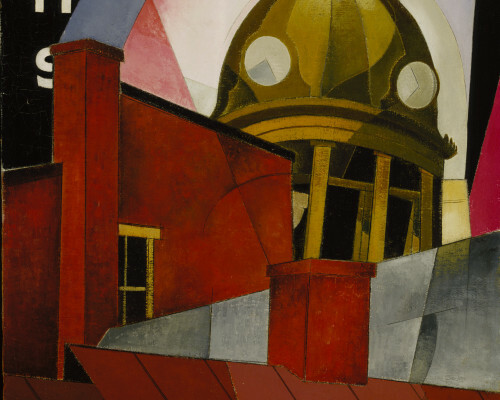 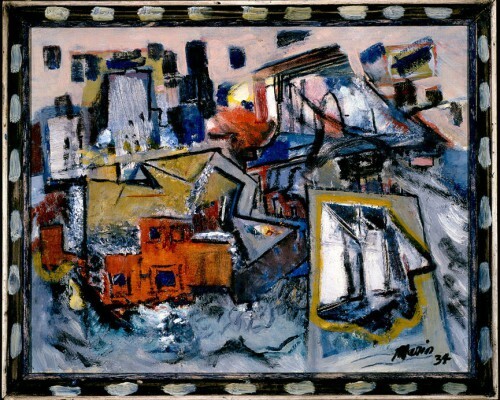 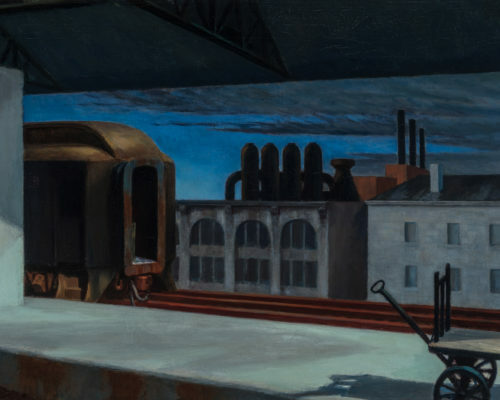 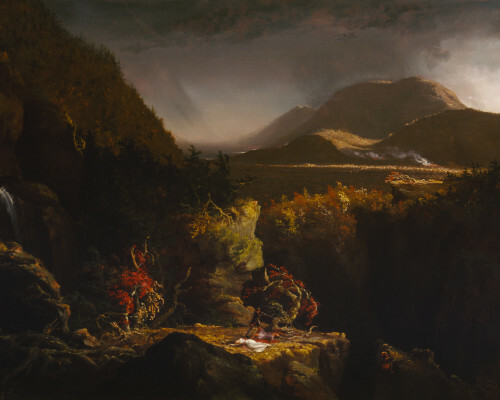 Chicago: Terra Foundation for American Art; London: Merrell; Williamstown, MA: Williams College Museum of Art, 2009.